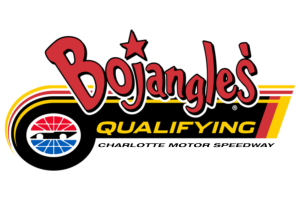 Are you ready for the first road course race in NASCAR’s playoffs? 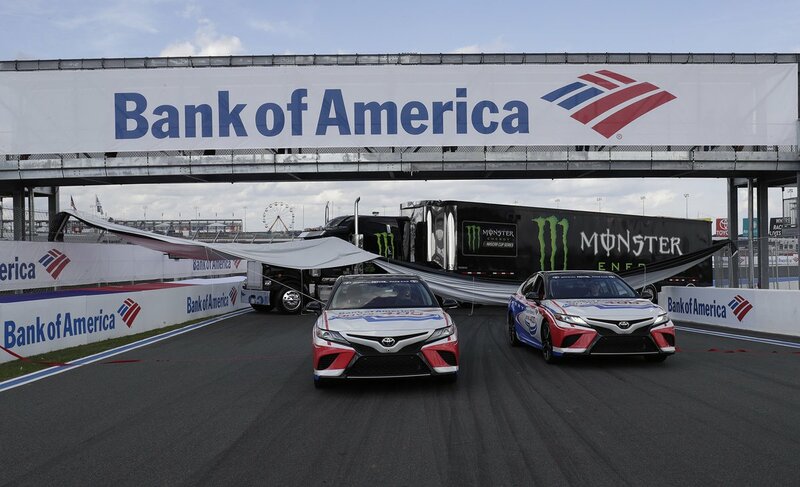 The Monster Energy NASCAR Cup Series cutoff race in Round 1 will see drivers duel ‘door to door’ in one of the most challenging and dramatic races on the schedule. 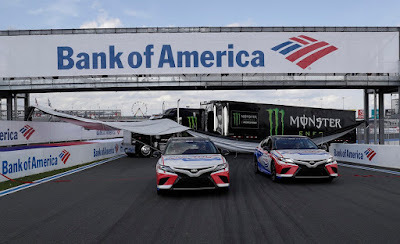 However, first the MENCS drivers leave it all on the track during knockout qualifying to set the field for the Bank of America ROVAL™ 400. 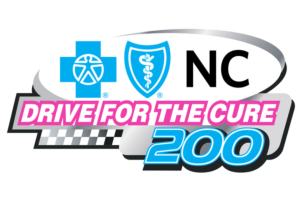 The Drive for the Cure 200 presented by Blue Cross Blue Shield of North Carolina pits NASCAR Xfinity Series championship contenders against one another in a Saturday free-for-all on the ROVAL™, NASCAR’s newest track. A ‘Drive for the Cure 200’ ticket also includes TWO afternoon Monster Energy NASCAR Cup Series practice sessions to see your favorite driver and team make last-minute adjustments before Sunday’s historic first running of the Bank of America ROVAL™ 400. 7:30P 8:30P NASCAR Trackside Live!